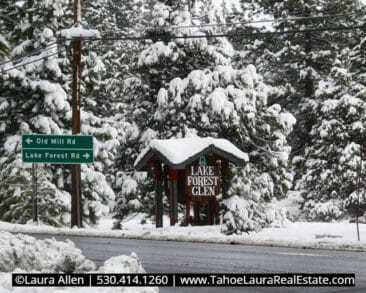 The Lake Forest Glen Condos , also known as just the “Lake Forest” condos, and is a large condominium development in Tahoe City, California. 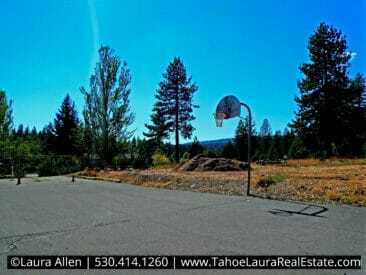 Located on the North Shore of Lake Tahoe, this mountain-side development is close to the public beaches in Lake Forest, located at the end of Bristlecone Street, which dead-ends into the Lake Forest Glen development and Skylandia Park. 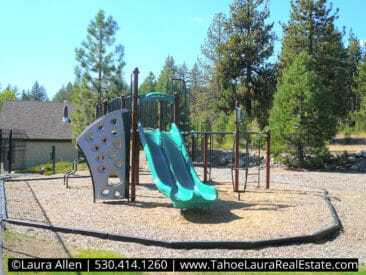 The Lake Forest Glen complex is also close to the downtown Tahoe City area making it an easy place to call home. 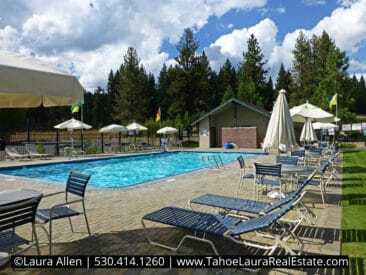 Lake Forest Glen is not only one of the largest condo developments in Tahoe City, but also one of the largest condo developments on either the North Shore, or West Shore of Lake Tahoe. 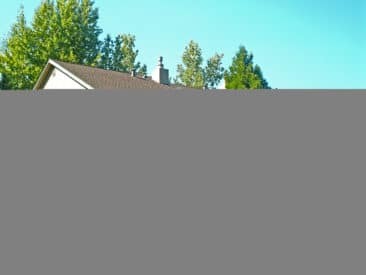 Built in the 1970’s/early 1980’s the Lake Forest Glen development cover approximately +/- 5.4 acres. You will find several different floor plans including a two (2) bedroom, three (3) bedroom, and four (4) bedroom unit configurations. All of the units are a townhouse style (only shared walls, on units above, or below your unit). All of the units are two levels with the living room, dining, and kitchen areas all located on the ground level. 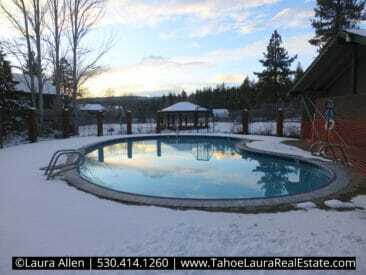 Recent renovations to the development over the past few years includes re-doing both pools/pool areas, new roofs, windows, and exterior painting for all units in the complex. 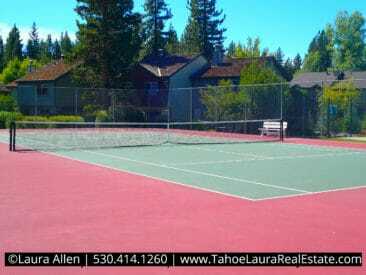 Lake Forest Glen also has one of the lowest Home Owner Association (HOA) fee structures in the area, offering a lot of value for those looking for a condo in the greater Tahoe City area. Each Unit is two levels. Each Unit has a separate outside entrance. Each Unit has an outside storage locker. Townhouse style design with only shared walls between units. 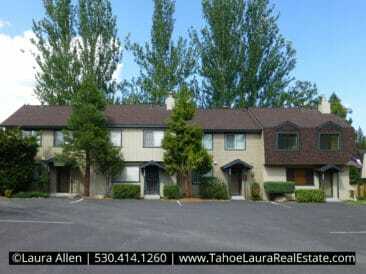 If you already own a condo in the Lake Forest Glen development and want to know what your condo is worth, call me 530.414.1260 for a private consultation. 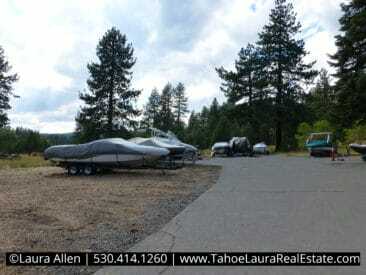 Need to expand your Lake Tahoe property search? 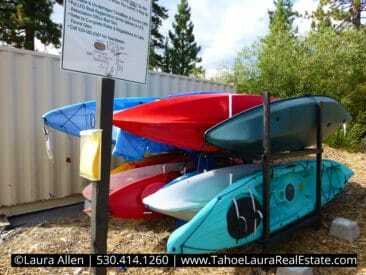 Want more help in trying to figure out your North Lake Tahoe or greater Truckee condo/home buying options?